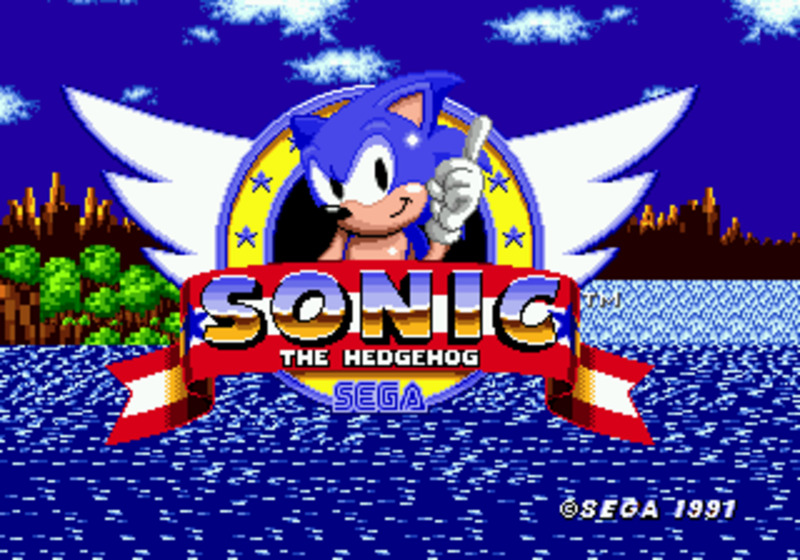 Sonic The Hedgehog has a large number of soundtracks to go with his career. 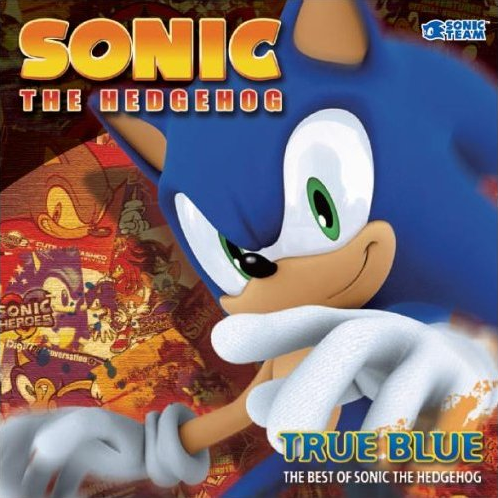 True Blue: The Best of Sonic The Hedgehog (2008) brings some of the best songs from the games Sonic CD (1993) to Sonic and the Secret Rings (2007). 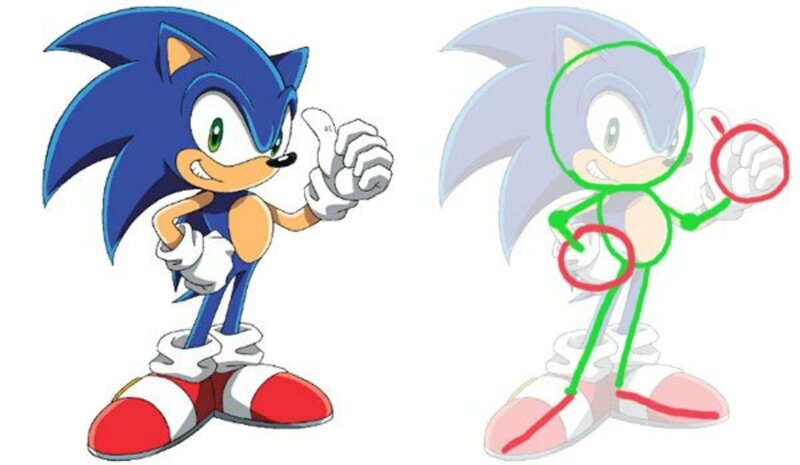 Some of the most memorable songs are "Live and Learn" from Sonic Adventure 2, "What I'm Made of..." from Sonic Heroes, and "His World" from Sonic The Hedgehog (2006). There is also a part 2 album that was released in 2009 called True Colors. It has 18 tracks, mostly remixes of previous Sonic songs and other theme songs from Sonic Adventure, Sonic Adventure 2, and Sonic Heroes such as Knuckles' "Unknown from M.E." and Team Dark's "This Machine." 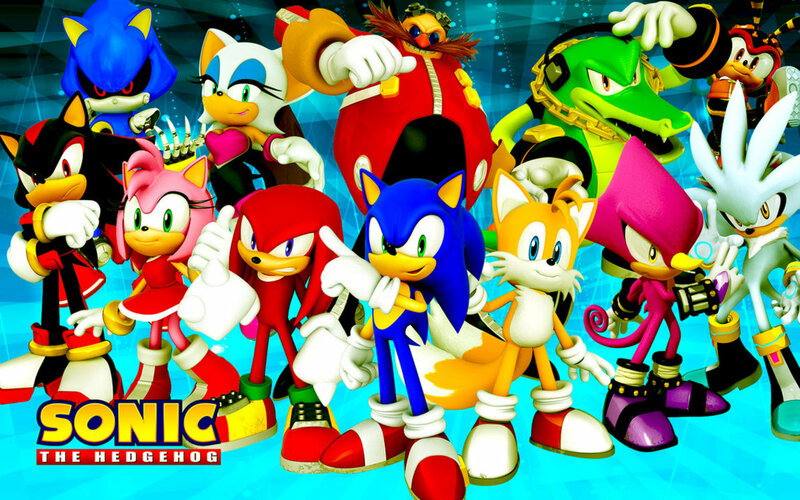 Which Sonic The Hedgehog Character Are You? 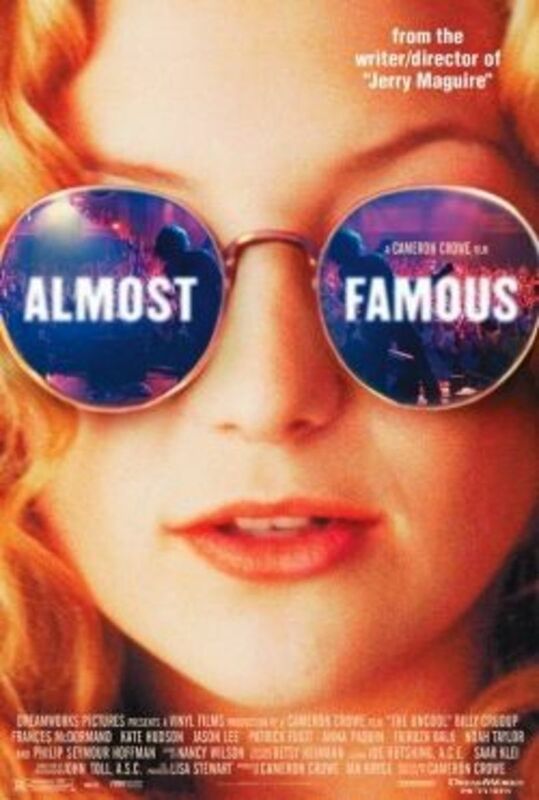 I absolutely LOVE the song "Live and Learn"